CLASSIC UNLIMITED Technical Information Size Lift (N) Lift (lb) Max bottle size (l) XS 121 27 15 S 160 36 18 M 200 45 18 L 260 58 10+10 XL 300 67 10+10 The new Classic combines the best features past and present. This version incorporatesa a new look and RF welding technology with our unbeatable rugged performance the Classic is known for. Discerning divers will appreciate details like the easy-access chest pockets. 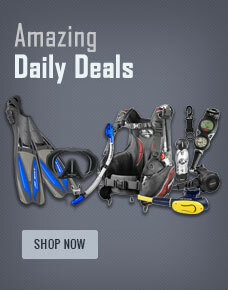 Buy ScubaPro Classic BCD w-Balanced Inflator from Divers Supply at the best price. ScubaPro Classic BCD w-Balanced Inflator comes with full Manufacturers warranty because Divers Supply is an authorized dealer for everything we sell.